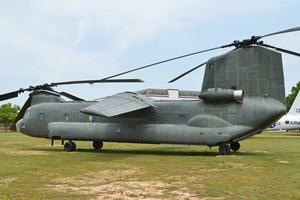 This was a technology demonstrator aircraft built around a CH-47A airframe. 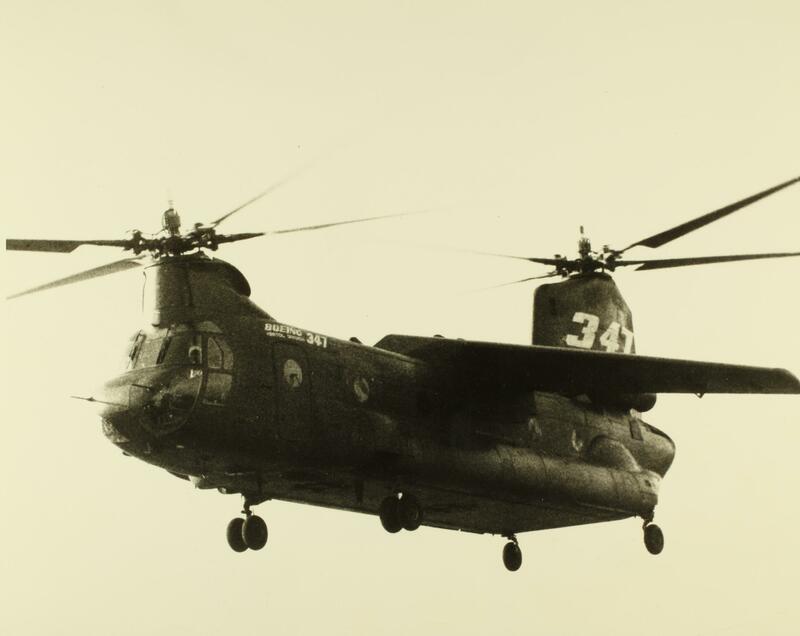 The objective was to develop, and verify by flight test, improvements in Handling Qualities, Vibration, Noise and performance in 2 phases. In the second phase a wing was added to provide lift compounding. Resources related to the Model 347 , provided by the Vertical Flight Society. Resources related to the Model 347 , provided by public sources across the internet.